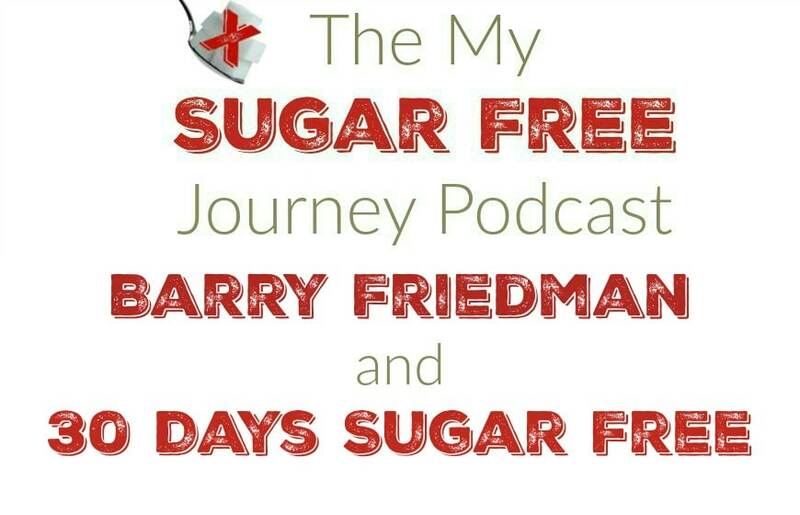 In this week’s My Sugar Free Journey Podcast we are talking with entertainer extraordinaire Barry Friedman and his journey to kick sugar out of his life. PREVIOUS POST Previous post: 3/22 Weightloss Wednesday: Your Health Affects More Than Just You! I enjoyed our time together, Aarn! Thank you for sharing the message.